Mrs. T's First Grade Class became choreographers, creating a dance while learning math at the same time! Kids used their patterning skills to create their very own original dance! First they made a cube train pattern. Then, they created a movement to represent each color. For example, ABBC pattern: (red, blue, blue, green) spin, arm roll, arm roll, drop to the floor. 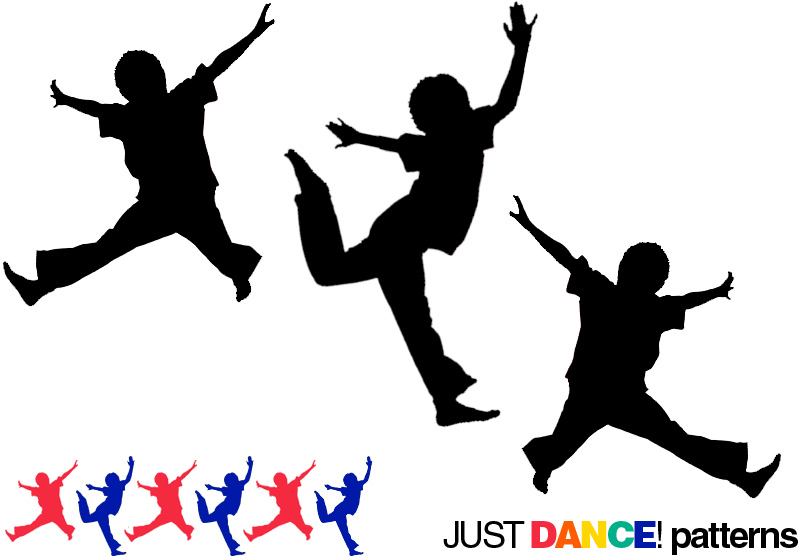 Kids practice patterning and gain confidence in dance! Check it out here!